Company cites “recent changes to the beverage market in the Philippines"
Coca-Cola FEMSA, the franchise bottler of Coca-Cola products in the Philippines, will sell its majority stake in its bottling operations in the country back to the Atlanta-based The Coca-Cola Company (TCCC). In an e-mail message to its employees, Coca-Cola FEMSA Asia Division Director Fabricio Ponce said recent structural changes in the beverage market in the Philippines as well as “agreed conditions with the Coca-Cola Company” would delay the company’s target for shareholder return in the following years. This led Coca-Cola FEMSA to exercise its put option to sell its 51-percent stake in the Philippines back to TCCC. A statement from TCCC quoted by Foodbev.com said the company remains confident of its continued growth in the Philippines. Ponce did not specify the exact changes in the domestic beverage market that led to the decision, although the company may have significantly felt the impact of the recent implementation of the tax on sugary drinks that was part of the government’s tax reform program called TRAIN. Drinks with caloric and non-caloric sweeteners were taxed an additional Php6 per liter while those using high-fructose corn syrup, a central ingredient in many softdrinks, were charged Php12 per liter. Coca-Cola FEMSA, which is based out of Mexico, is the world’s largest franchise bottler of Coca-Cola products. It acquired the 51-percent equity stake in Coca-Cola Bottlers Philippines from TCCC in 2012. 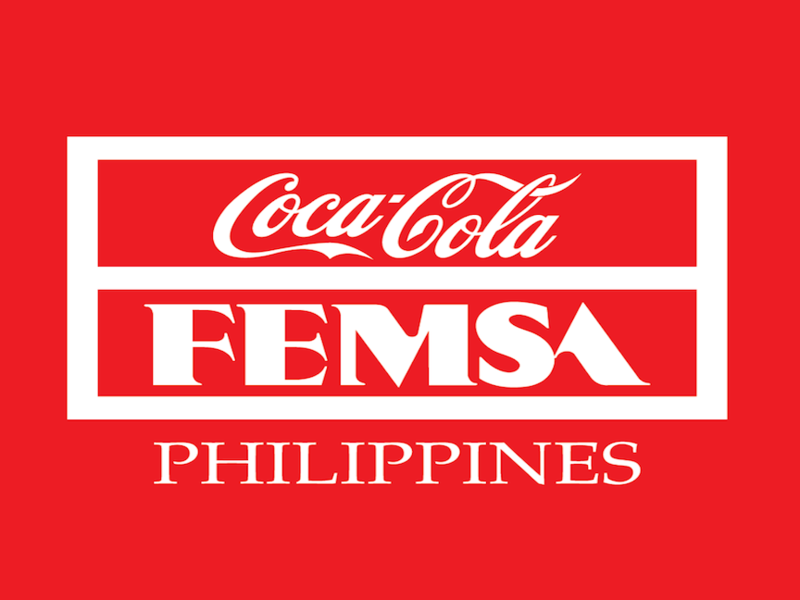 It was Coca-Cola FEMSA’s first operation outside of Latin America and was seen as a potential jumpoff point for expansion in the rest of Asia Pacific.